This guide is designed for every educator (e.g., teachers, special education teachers, resource specialists, speech and language specialists, school nurses, psychologists, and occupational therapists) who works with K-8 elementary and middle school level students. The guide addresses the impact of prenatal exposure to alcohol and how it affects the K-8 grade student. Many educators believe they do not have students in their classes who have FASD, and they may even wonder why this guide would be useful in their own teaching and classroom management. Alcohol is the most commonly abused substance in the United States. 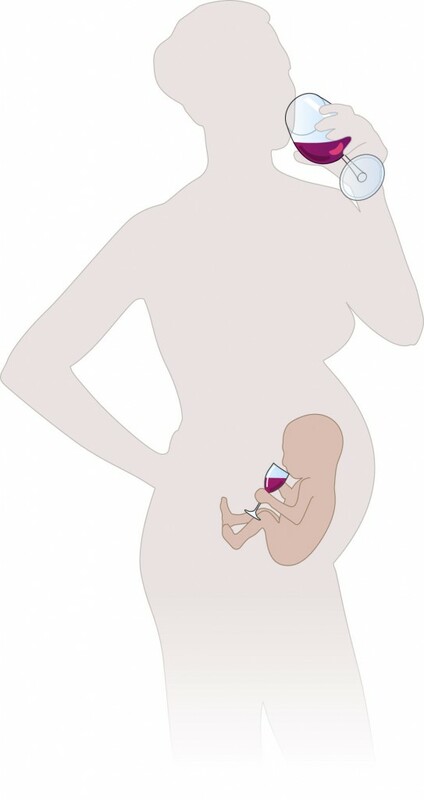 Despite health warnings, 20% of women drink alcohol while knowing they are pregnant. Therefore, it is not surprising that there is a high incidence of children (2-5%) in the United States with FASD and they are likely present in every classroom. Copyright © 2016 Understanding FASD-RISE @ Duke. All Rights Reserved. Understanding Fetal Alcohol Spectrum Disorders (FASD) is powered by WordPress at Duke WordPress Sites. Please read the Duke Wordpress Policies. Contact the Duke WordPress team.